If you've been thinking about changing up your look, then LBS Salon is just the right place for you to address your beauty concerns at. Located in New Delhi, LBS Salon offers a wide range of head to toe beauty and spa services for both men and women. You could either unwind and relax with a spa treatment or get yourself pampered with a salon service. The beauticians here are well trained and offer quality and personalized service. 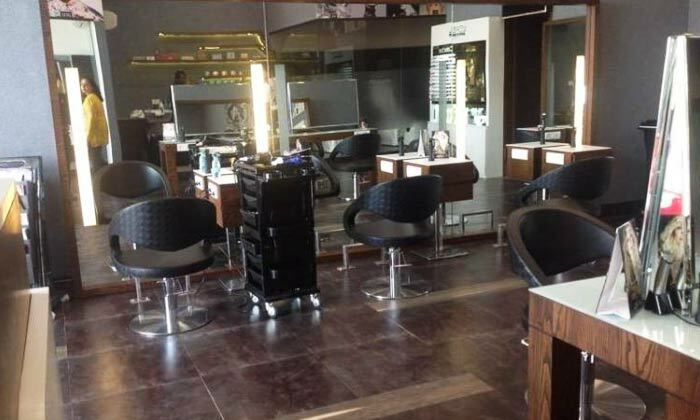 Head to LBS Salon, a one stop place of beauty, freshness and relaxation.